South African Airways (SAA) said the Democratic Alliance’s “insinuation” of political interference over its New Age spend is “deeply concerning”. SAA spokesman Tlali Tlali said on Monday that the airline has about 20 daily, weekly and weekend titles for distribution and use by our customers in the lounges and on board its aircraft. “The New Age title is one of various publications on offer to our customers,” he said. On Monday, it was reported that SAA had spent R9,4m on purchasing about 6m copies of The New Age newspaper, which is owned by the Gupta family. Finance minister Nhlanhla Nene replied to a parliamentary question posed by the DA that since March 2011, SAA purchased 5,9m copies of The New Age that were supplied to domestic on-board flights, lounges and airports. The newspaper was in circulation for just three months before SAA started buying it and its circulation figures are not audited by the Audit Bureau of Circulations. “Noting that the DA intends writing to the minister of public enterprises [Lynne Brown] to institute an investigation, SAA will yield to this mooted investigation before commenting fully on this matter,” said Tlali. 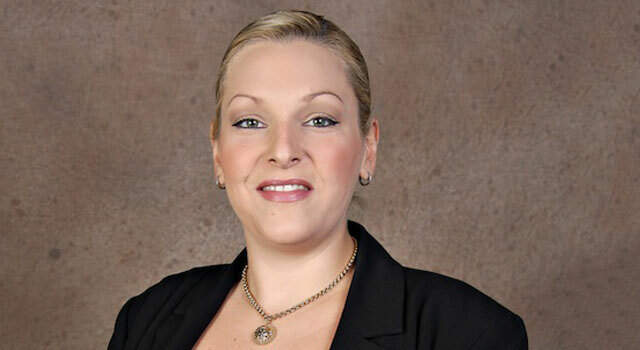 Natasha Mazzone, DA shadow minister of public enterprises, wants Brown to investigate whether President Jacob Zuma had any influence on the agreement between SAA and The New Age, whether such spending is financially viable given the current state of SAA, and why The New Age was chosen ahead of any other national newspaper.